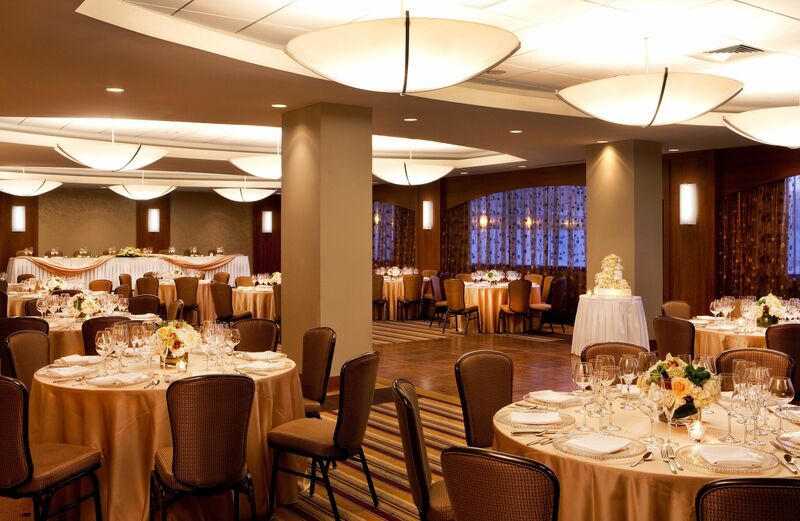 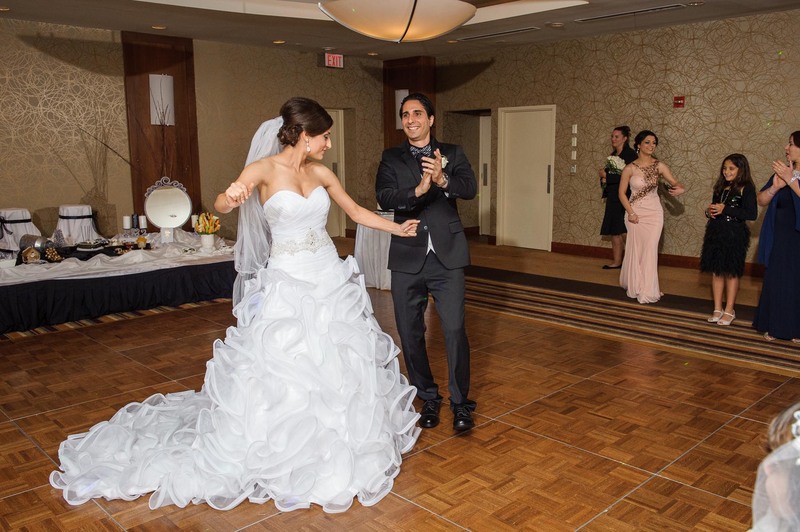 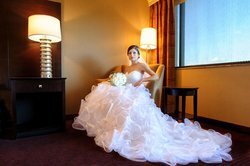 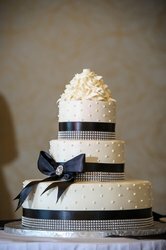 Celebrate your special day in a memorable way at Crowne Plaza Boston Newton. 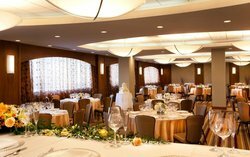 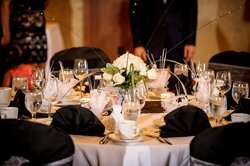 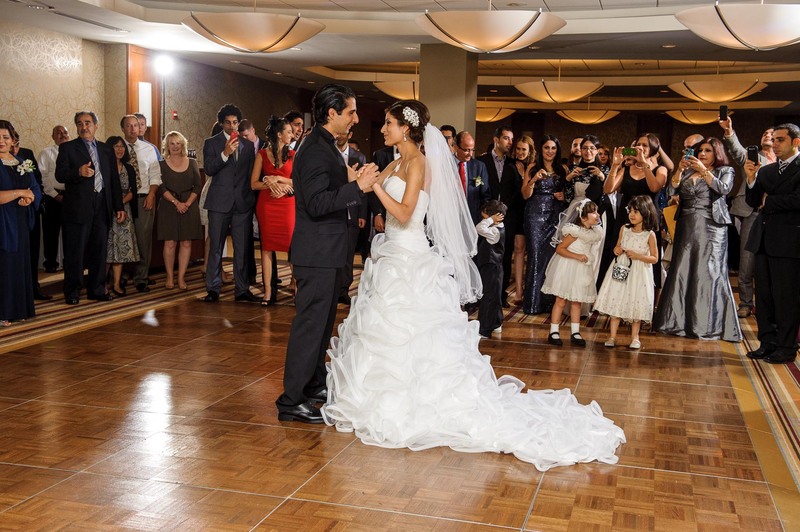 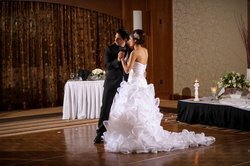 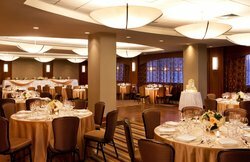 Our affordable wedding venue in the Boston area features a contemporary and intimate ballroom with large windows offering natural light for the perfect romantic atmosphere. After an exciting night of celebrations with loved ones, your guests can enjoy reduced pricing for overnight accommodations in our spacious rooms. 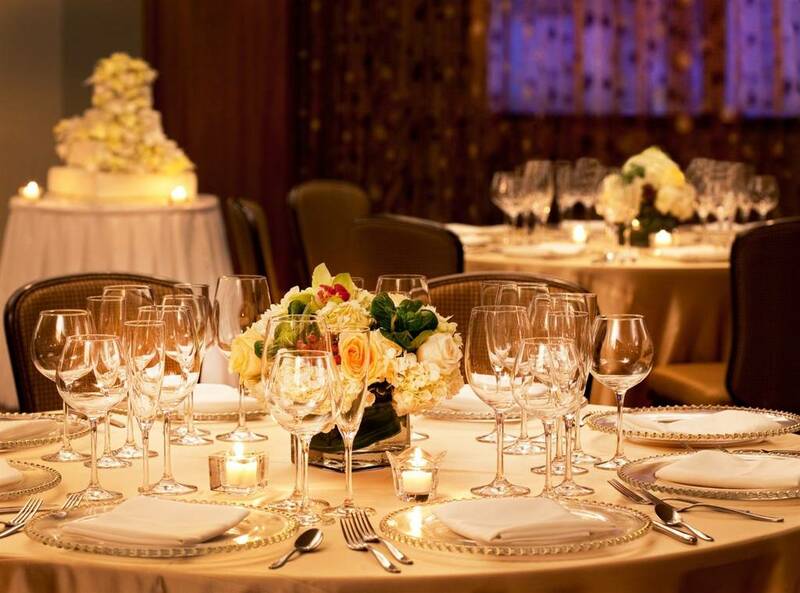 And why not cap off your special event with a lively celebratory brunch the next morning? Let us help you turn your lifelong dream of a perfect wedding into a reality. 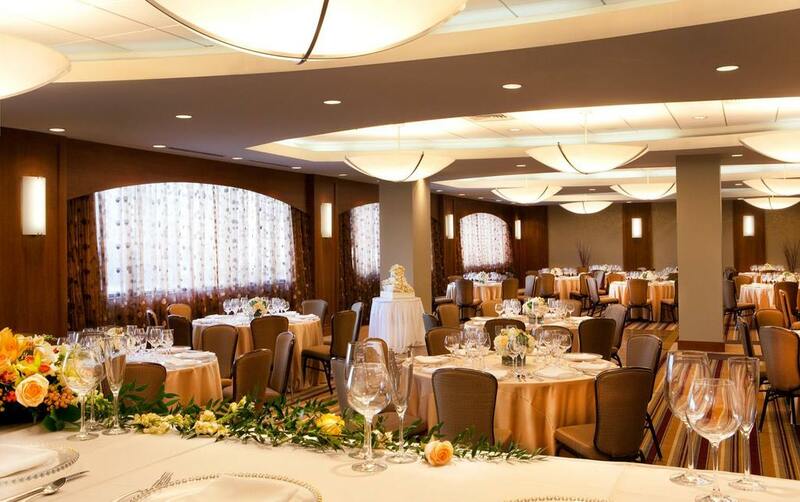 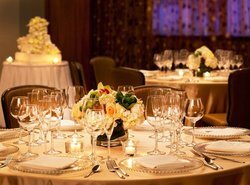 Start planning an unforgettable Boston wedding at our landmark hotel by viewing our wedding photo gallery, browsing through or special menus and requesting for a proposal.